I probably shouldn't be thinking about Christmas quite yet, but it's happened. Better safe than sorry, right? I have a lot of friends I need to account for this year. 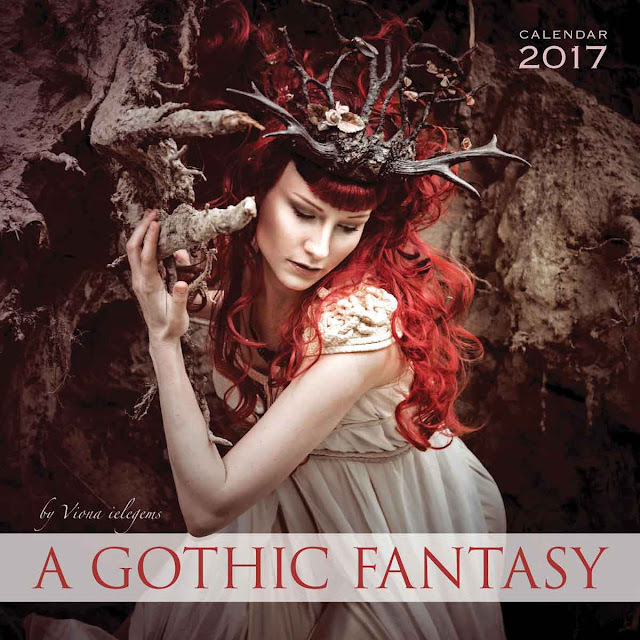 These 2017 gothic calendars are a great gift for some of your more dreary folk. 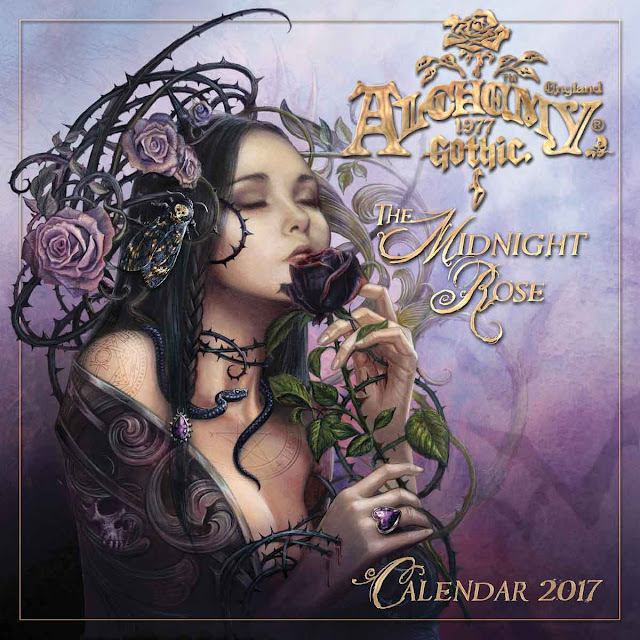 The Midnight Rose 2017 gothic calendar has beautiful and dark art. The flowers in the pictures are all jagged and sinister. I enjoy the malevolent dragons along side the elegant women. Every piece features a different goth element. 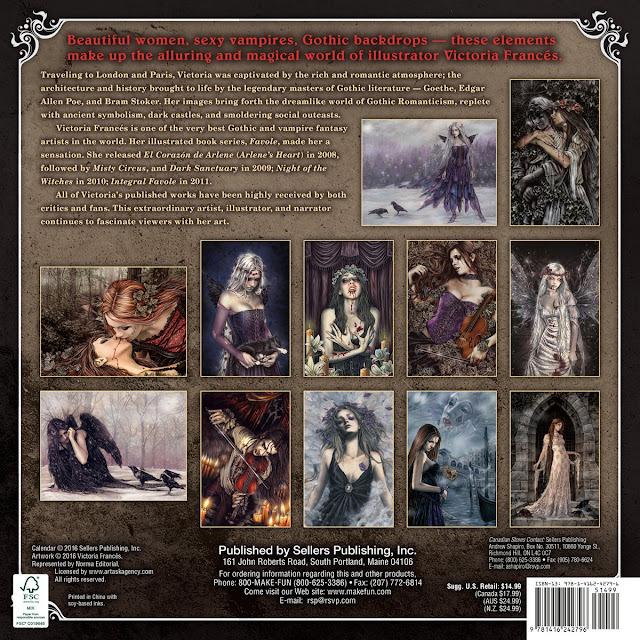 If you're looking for a more gruesome looking calendar, then check out The Gothic Art of Victoria Francés 2017 calendar. These women surprisingly look stunning and grisly at the same time. Many of the them are reminiscent of vampires! 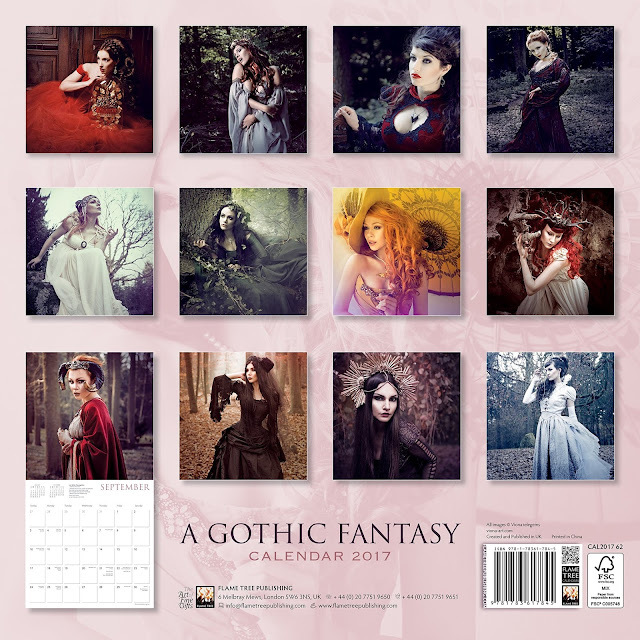 Instead of dark art, this gothic fantasy wall calendar 2017 features amazing models. These intricate and grim outfits are beautiful. Most of these photos would be so inspirational to look at all year around. 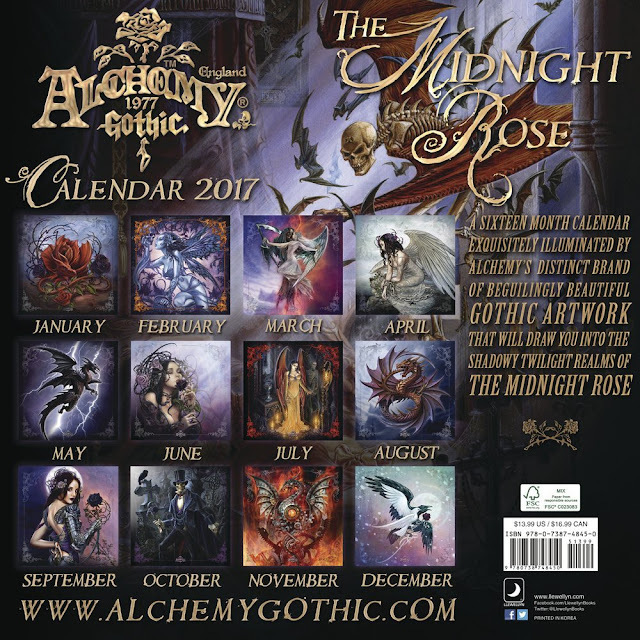 Would any of your friends be interested in these 2017 gothic calendars? Be prepared this season during Christmas and consider this as a gift option! Comment below and tell me which calendar you like most.